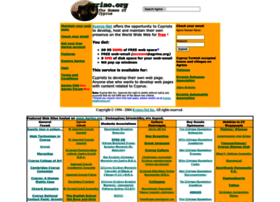 The list below contains all domains related to the email address dns@kypros.org. The listed domains are showing the mentioned email address in their whois records. 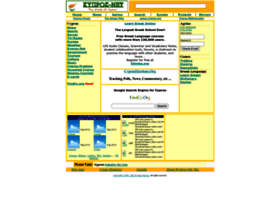 We have dns@kypros.org listing since April, 2011.